Last chance to order your books with 25% discount! Celebrate the summer and order your books now with discount on all books! 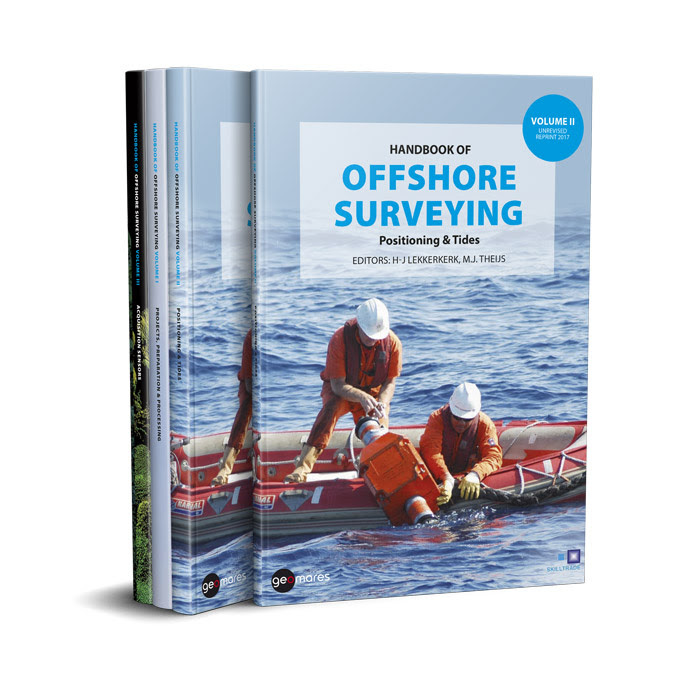 Volume II of the series Handbook of Offshore Surveying is titled Positioning & Tides and dices deep into geodesy, positioning and satellite navigation. All kinds of equipemt to operate that positioning and measurement is described, like USBL, DVL and gyro compasses. This volume also goes into tidal correction and programs doing that. Curious? Click on this linkand take a look at the contents pages! From 109 EUR now 81.75 EUR! Volume III of the series Handbook of Offshore Surveying is titled Acquistition Sensors. 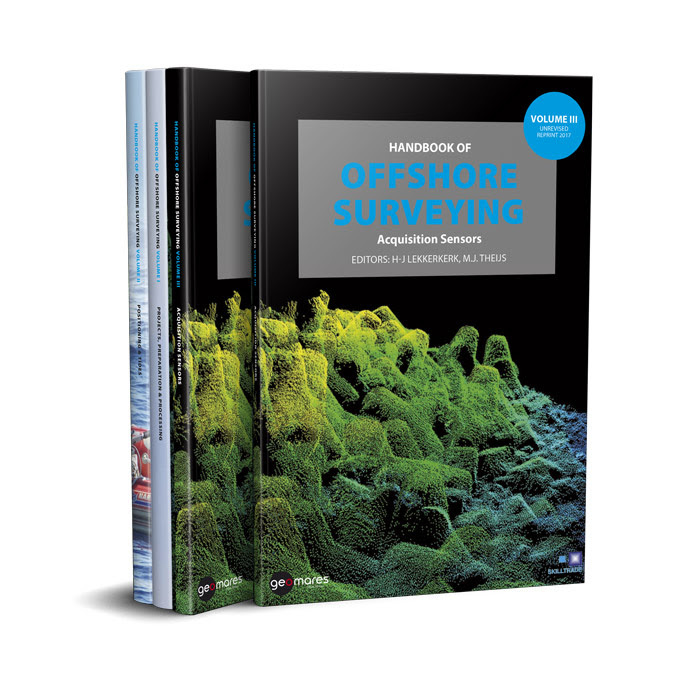 In this volume the autors are describing the deployment and operation of Lidar, singlebeam echo sounders, multibeam echo sounders, side scan sonar, remote sensing bathymetry and other measurement technology. Curious? Click on this link and take a look at the contents pages! This discount is not valid in combination with other discounts and is valid until the 1st of September 2018. The prices are excluding shipping costs and VAT if applicable.